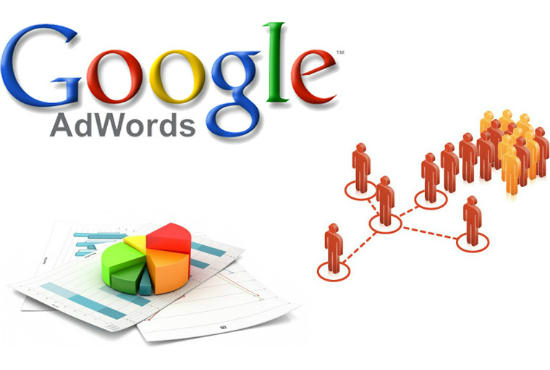 Are you planning to launch Google Adwords campaign? I definitely know how to create and organize a successfull PPC campaign. I am Official Google Partner and have already launched more than 1000+ Adwords campaigns in different niche. I WILL NOT help with affiliate products, MFA sites or other prohibited products. Thank you for fast delivery and qualified work. Thank you for your review. I was glad to work for you. can you do AdWords campaign with our login details. we are travel agency feeling some difficulties in creating the campaign. YOU ARE ABLE TO position myself FIRST ????????? I am doing Adwords Ads. I can place you site on the first position in the ads blog. ok tell me how much cost for obtain this results? Do you accept call girls site ? Build a Successful Google AdWords Campaign is ranked 5 out of 5. Based on 1 user reviews.